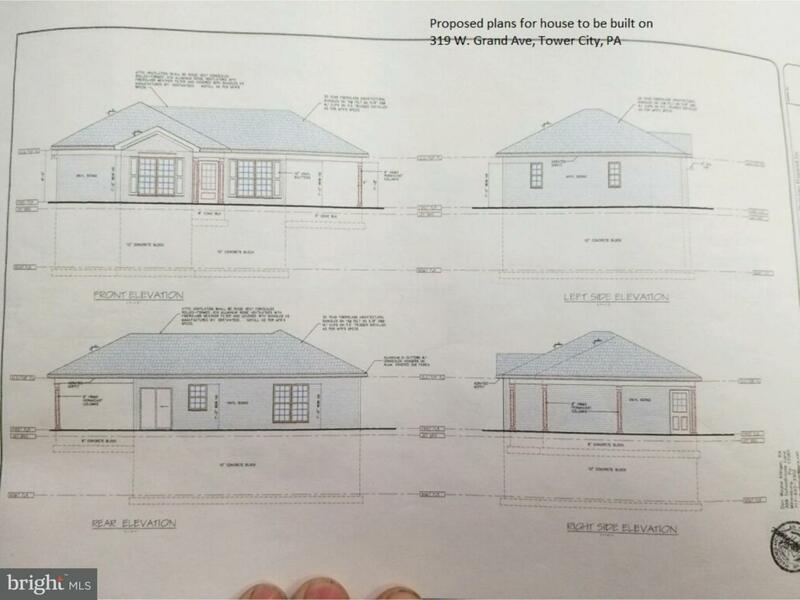 Taxes are listed for Lot --Taxes with House TBD-- House plans available for review--Builder can make modifications for mobility. can also choose final finishes and some lay out changes. 99,900 does not include carport. Listing courtesy of Jct Realty, Inc..